Over the past five or so years building product manufacturers have, fairly promptly, come around to the realisation that an analytical approach to their manufacturing processes can benefit in various ways. This is not only through the more obvious savings on materials (thus increasing the bottom line and overall output), but through increased green efficiencies making your product more appealing to specifiers, for example. Having worked with and recruited a number of continuous improvement leads for manufacturers, the big issue often arises not through the need to implement lean methodology, but the cultural shift that is needed to implement such changes. The below article has it spot on when highlighting that it is the engagement of operational level staff and their awareness of identifying and solving risks that makes a huge difference. 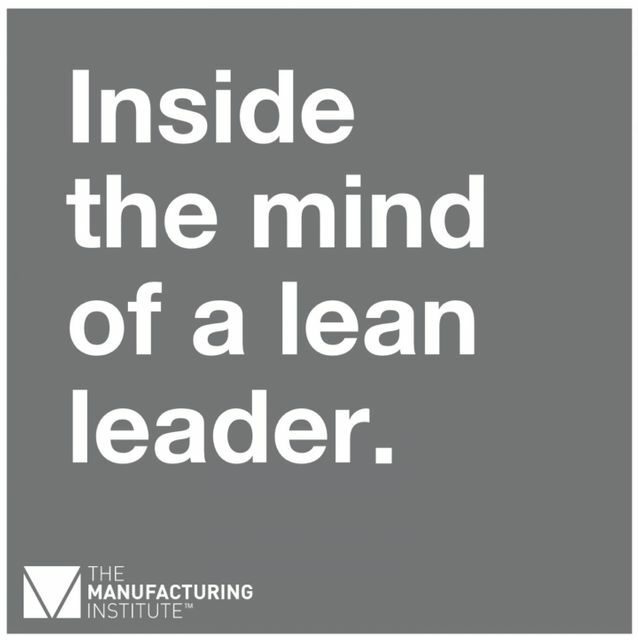 Manufacturers can employ the most well read lean leaders, with fandangled process maps and cause-and-effect diagrams but, unfortunately, if the staff are not engaged then it aint going to work. Sweeping statement but, in my experiences, this is the main issue lean leaders and MD's face within building product manufacturers. Within larger manufacturers, new leaders often inherit heavily unionized environments, with a workforce who often have "grown" with the company for ten's of years and are ingrained into their way of working. Without getting too Andy McNab on you, hearts and minds surely is the first step in a long road to success in this area. And in order to succeed the leader needs to demonstrate the benefit of changes to the individual before implementing huge change. Tools are important, but sustainable performance improvement requires organisational behaviour change which is leader-led. Successful Lean leaders recognise this and consistently exhibit specific attributes, which enable culture transformation. They act as role models and are grounded in guiding principles such as leading with humility, constancy of purpose, seeking perfection and respecting every individual. They also remain doggedly determined and laser-focused on the goal.